Bought an iPad. Can't wait to get a Wacom Intuos Creative Stylus next: you can bet I'll review it on Symbiartic on Scientific American! 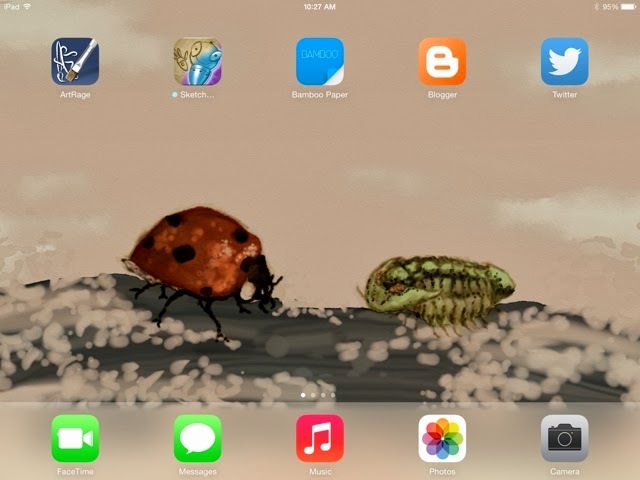 Written by Glendon Mellow On October 13, 2013 In "ArtRage", "iPad", "portfolio"